I’m delighted to welcome Jack Pransky as my guest this month. As you can read below, Jack has a broad, deep, and distinguished background in prevention and in teaching the Three Principles. As always, our Hangout conversation will be free-ranging and responsive to the questions and needs of those who attend. That said, I could think of no better overarching framework than the sub-title of Jack’s book, Somebody Should Have Told Us! Simple Truths for Living Well. Watch the replay of the Wholeness Hangout below or click here to download the audio of the Wholeness Hangout December 2016 with Jack Pransky. Below the video window you’ll find more information about Jack as well as links to his books. 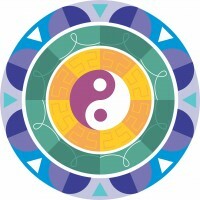 To receive notifications of upcoming Wholeness Hangouts and Three Principles training and coaching opportunities, subscribe to my weekly ezine in the sidebar to the right. 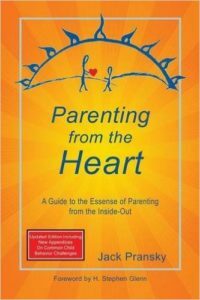 Dr. Jack Pransky is the founder of the Center for Inside-Out Understanding and a Three Principles author, trainer and practitioner: a coach of coaches and a counselor of counselors. Jack is a national and international consultant, speaker, and author who has worked in the field of prevention and community organizing since 1968. He has authored numerous books on the Three Principles on topics ranging from prevention to parenting to transforming communities. Modello tells the story of how an understanding of the Three Principles transformed two of the most troubled communities in the USA and received the Martin Luther King Storyteller’s Award for the book best exemplifying King’s vision of “the beloved community.” Somebody Should Have Told Us, is an introduction to the Three Principles. Finally, Paradigm Shift is a history of the spread of the Principles. What Is Wisdom? and What Is Thought? 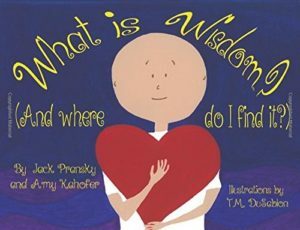 are children’s books co-authored by Amy Kahofer and illustrated by Tina DuSablon. The first three books listed are by this month’s guest, Jack Pranksy. Modello tells the story of how an understanding of the Three Principles transformed two of the most troubled communities in the USA. The second book, Somebody Should Have Told Us, is an introduction to the Three Principles. Finally, Paradigm Shift is a history of the spread of the Principles. 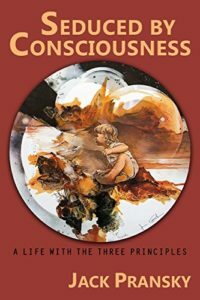 The next two books by Michael Neill are wonderful introductions to the Three Principles. 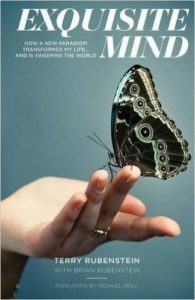 They are followed by books written by Sydney Banks, whose awakening was the basis for The Three Principles. After Syd’s books, you’ll find a selection of books by his students. The final few books are especially for children and teens.